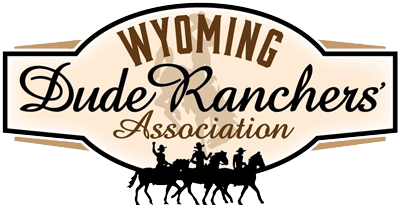 Welcome to fly-fishing at the Lazy L&B Ranch and the Upper Wind River area. 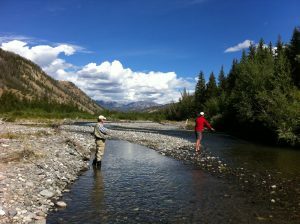 Where the fishing is every bit as good as the famous waters of the nearby Grand Teton and Yellowstone National Parks. 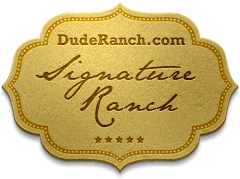 With all of the rivers so close to the ranch, it should fulfill every fisherman’s dreams! The Wind River in Dubois is a “Blue Ribbon Stream” which in Wyoming is a stream with greater than 600 pounds of trout/mile. Blue ribbon waters represent the top 3-5% of rivers or streams in the state for trout production. The East Fork of the Wind River is a small stream, which meanders through the ranch, with excellent nymph, dry and streamer fishing. Just down the road is Bear Creek, lined with cottonwood trees and bordered by hay pastures. It is a favorite of small stream aficionados. The creek is full of small cutthroats and has great dry fly action. The West (Wiggins) Fork of the Wind River has a breathtaking canyon view and is truly one of Wyoming’s best-kept secrets. 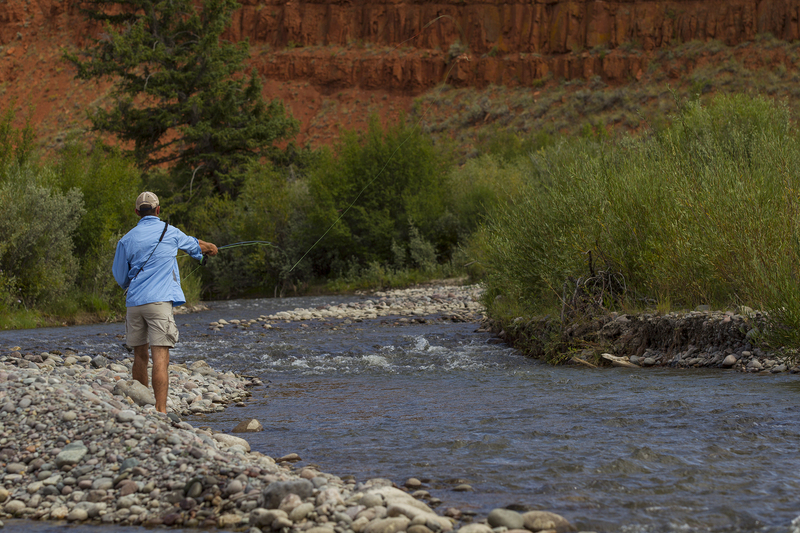 The river spreads out into numerous threads that allow for easy wading and multiple anglers. The Wiggins Fork has lots of cutthroats, browns and even a brookie here and there. 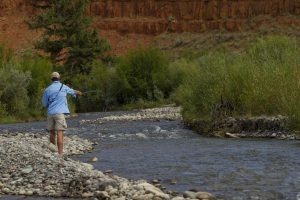 The Upper Wind River offers the promise of some truly large trout and can be fished effectively with both fly and spin gear. Large streamers and fluffy hair wing flies are your best bet on the many public access areas along the Wind between the Indian Reservation and the headwaters at Togwotee Pass. The valley also features spectacular scenery including multi-colored badlands, hay pastures and pine-covered mountains. The Wind River continues to flow southward past the turn-off to the ranch and onto the Wind River Indian Reservation. If you’d like to fish a mountain lake, there are many to be found in the Wind River and Absaroka ranges. Torrey, Ring and Trail lakes are not too far from the ranch and offer shore and float tube fishing. Experienced fishermen should have no trouble finding and catching trout in the area but for those who want to improve their chances of catching larger and greater numbers of fish, we’re more than happy to recommend hiring the L&B’s fishing guide, Jake. We can also provide directions to local waters and tips on the flies and techniques that will be successful. 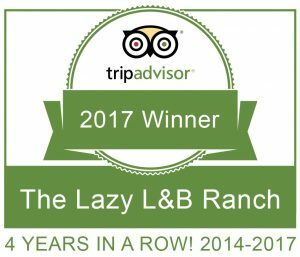 Meet Jake – Your guide to fly-fishing at the Lazy L&B Ranch! Watch as our fishing guide Jake guides you through the fly-fishing at the Lazy L&B Ranch and the Upper Wind River area​, w​here the fishing is every bit as good as the famous waters of the nearby Grand Teton and Yellowstone National Parks.​ We invite you to join Jake for a day of fishing that won’t soon be forgotten! 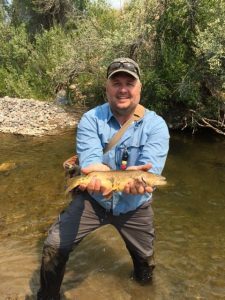 Meet Jacob – Another great guide to fly-fishing at the Lazy L&B Ranch!